You’ve probably never heard of this movie. No one seems to know what this is. So here’s the deets. 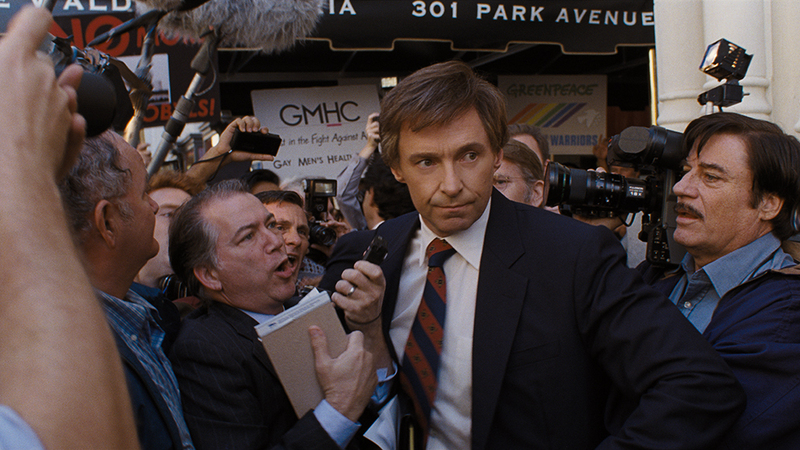 This “based on a true story” film follows Colorado Senator Gary Hart (Hugh Jackman) who finds himself the front runner in the 1988 Presidential race. Somehow, he loses this lead and (spoiler alert) doesn’t become President. So what happened? I went into this movie not knowing anything and I think that’s probably the best way to experience this, if you don’t already know the story. 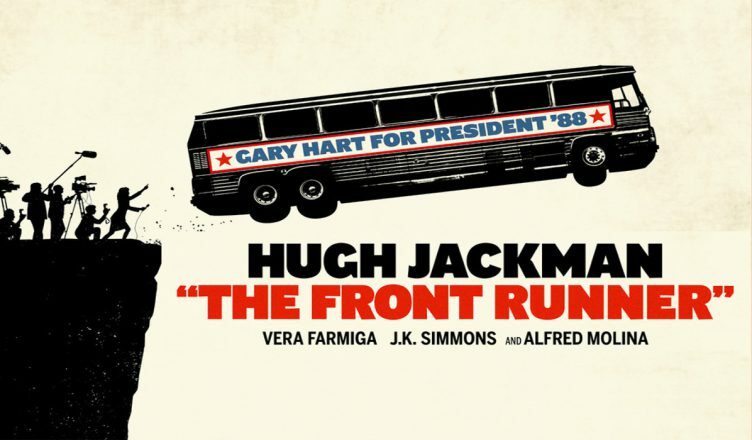 Also featured in this film are J.K. Simmons as one of Hart’s campaign managers, Vera Farmiga as Hart’s wife, Alfred Molina as a journalist, and Molly Ephraim (Last Man Standing) as a female staffer in Hart’s campaign. Hugh Jackman is the glue that holds this movie together and delivers a performance likely to earn some acclaim. He plays a liberal candidate with big dreams and ideas, yet he also shows his fair share of anger here. He gets a huge range to explore and has the daunting task of portraying a character that the audience might turn on, if played poorly. This movie is also really meant for people interested in politics, as this is a fascinating case study of what could derail a campaign. It asks some big questions about the media and their role in covering politics, as some fairly personal issues are brought to light. Is it a journalist’s job (or responsibility) to share parts of a politician’s private life? In the 80s, this wasn’t so clear. 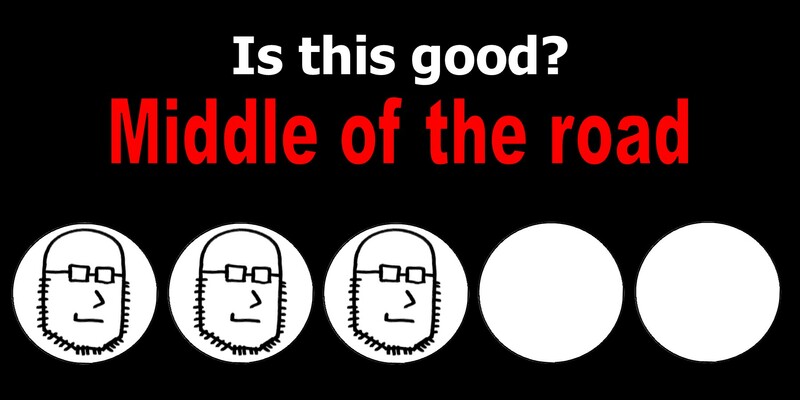 Now, we assume that yes, there is no privacy, but this debate is the crux of this film. Does one’s private life have any relevance to their ability to lead? If this sounds interesting, you may enjoy this movie, but I admit it’s for a fairly niche audience. Since I knew very little, I wasn’t sure what to expect and the movie begins with an opening similar to how a film like The Big Short might open. Quirky jokes, fast dialogue… I felt like I was in for a funny tale of how this guy bumbled his way into losing his chance. That would’ve made for a better movie. What happened instead is a drastic change in tone. For maybe the first hour, we get lots of Sorkin-like dialogue and quick cuts. Then, things shift, this becomes a dramatic story about relationships and betrayal and politics versus the press. It’s a jarring shift and a fairly unenjoyable movie. Films like The Big Short can entertain you even if you don’t know anything about mortgages. This movie however really will only appeal to those interested in politics, campaigning, or the free press. It’s not a fun movie, it’s a case study. I wouldn’t mind this, if not for the shift in tone that told me to expect one thing, and instead delivered another. 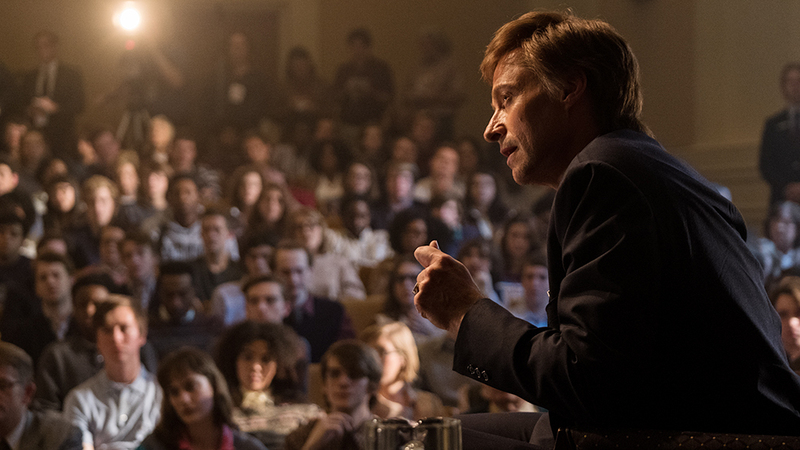 The Front Runner features a great performance from Hugh Jackman but it’s really a movie for a very niche audience, which is probably why the marketing is slim to none. If you enjoy politics and want to see how a campaign can go up in flames, this might be for you. And don’t be thrown off by its initial aloofness and comedy, this is a bummer of a movie, though if it appeals to your interests, you’ll likely at least appreciate the big questions that this film brings up. This entry was posted in Movies and tagged 1988, alfred molina, biography, front runner, gary hart, hugh jackman, iaytd, jk simmons, molly ephraim, movie, movie review, politics, president, press, review, reviews, the front runner, vera farmiga. Bookmark the permalink.